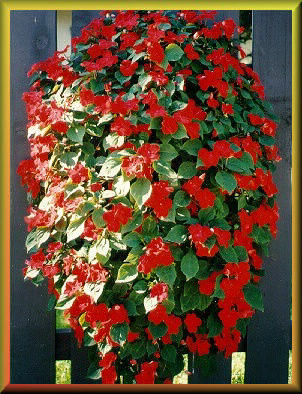 The re-usable hanging garden container with a STRONG HANDLE on Quality! 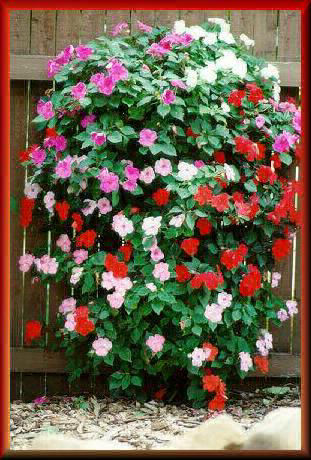 Just follow our simple four step process for beautiful hanging planters. Just Plant, Hang & Enjoy! This web site, and all contents are Copyright © 1998-2019 Bloom'n Plant Products, Stillwater, MN, USA. Unauthorized use of the text and graphics on these pages is strictly prohibited. The contents of this web site are subject to change without notice. Send mail to sales@gardenpouch.com with questions or comments about this web site.